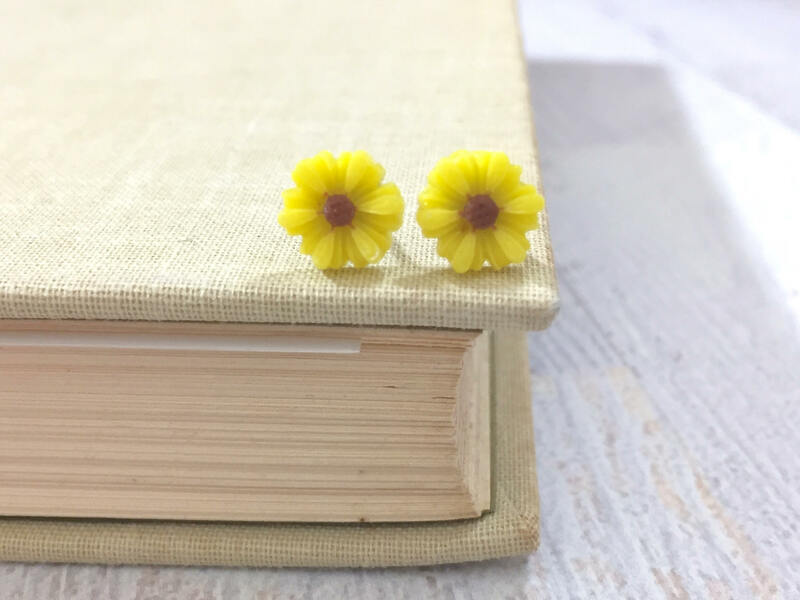 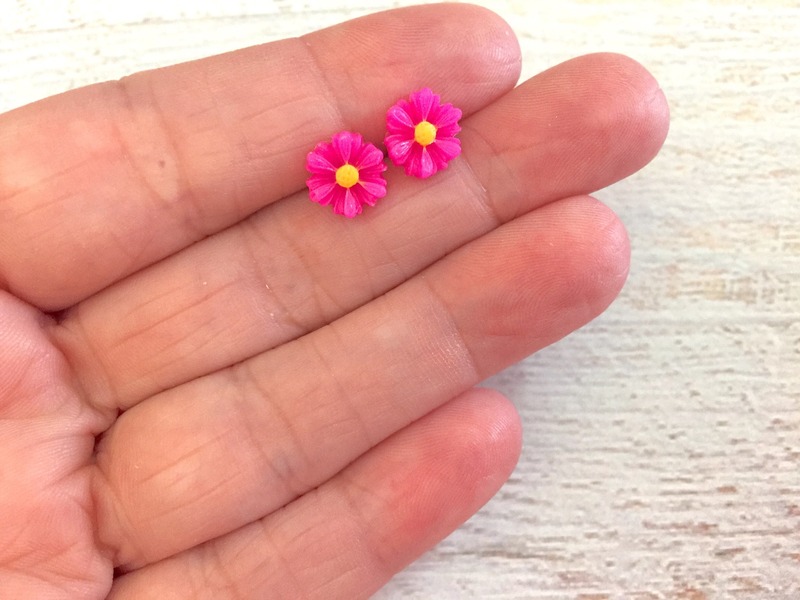 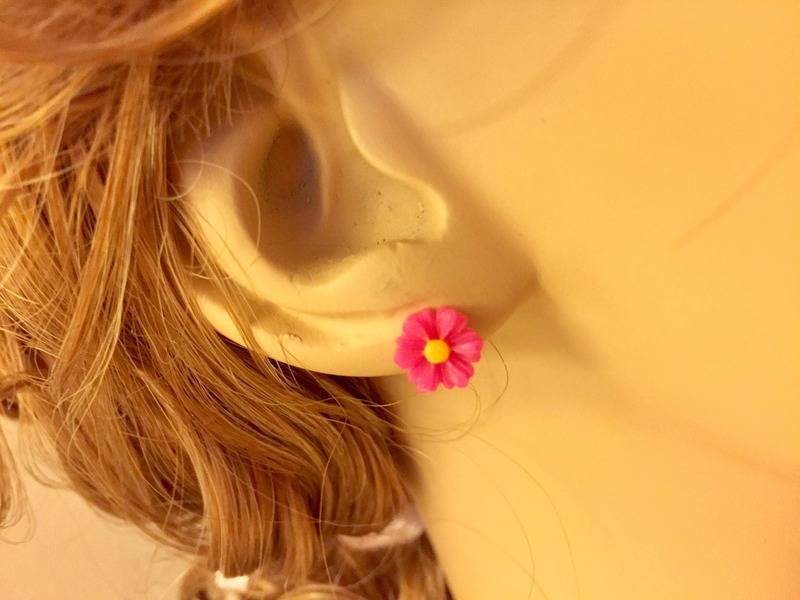 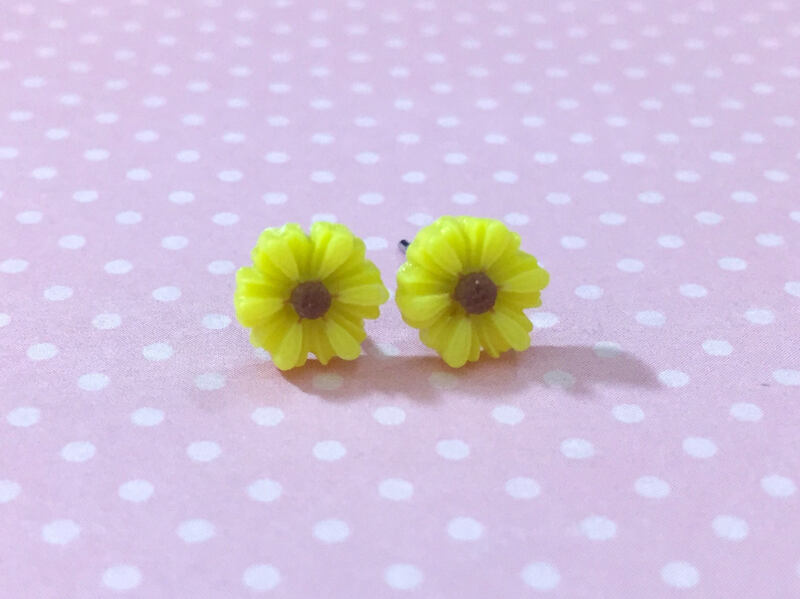 These little detailed carved gerbera daisy studs are just perfect for flower girls, bridesmaids, wearing with Easter outfits or just adding a cheery floral touch to your lobes any day. 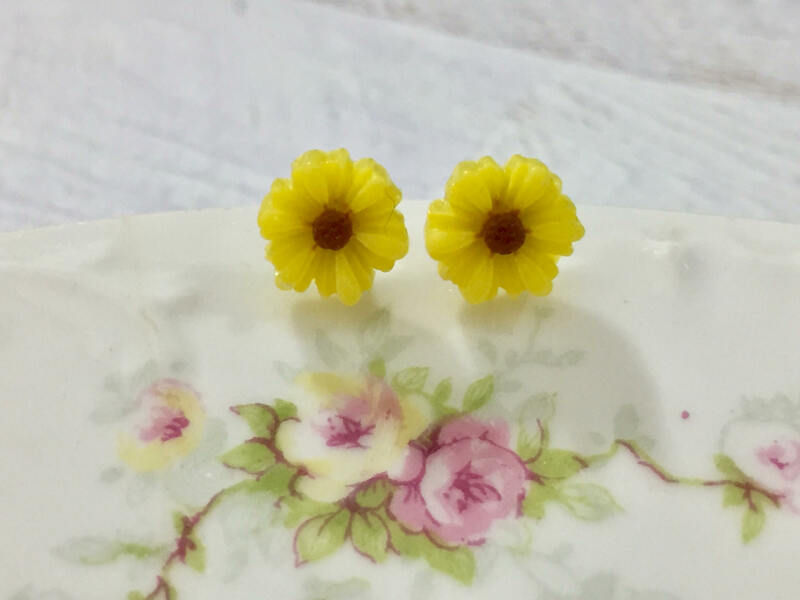 I have securely affixed the daisies to surgical steel studs. 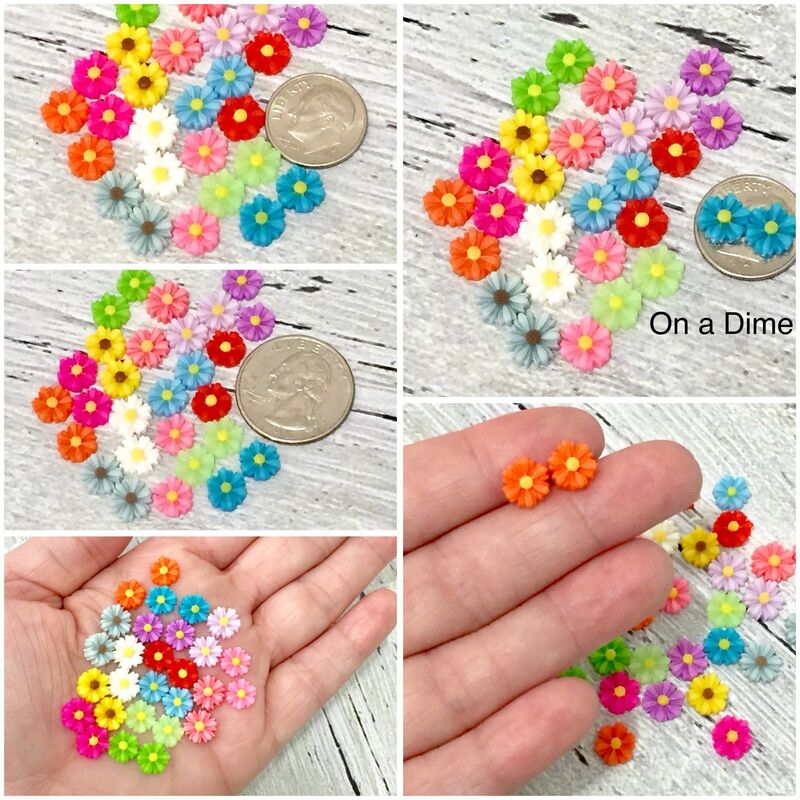 As shown in the last picture, I have this style available separately in several other colors. 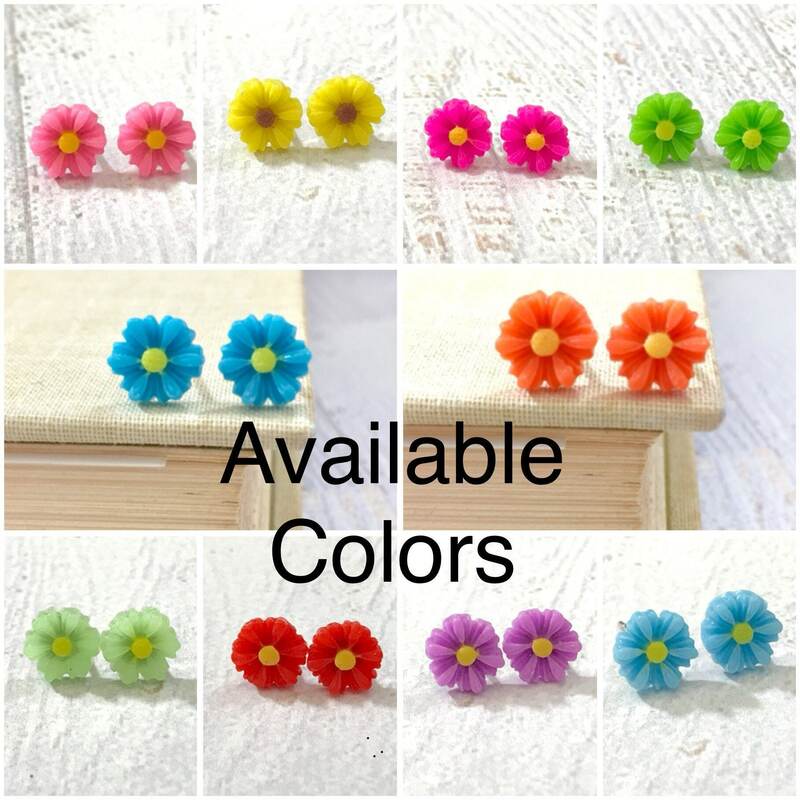 Please check my shop to find them in your favorite color. 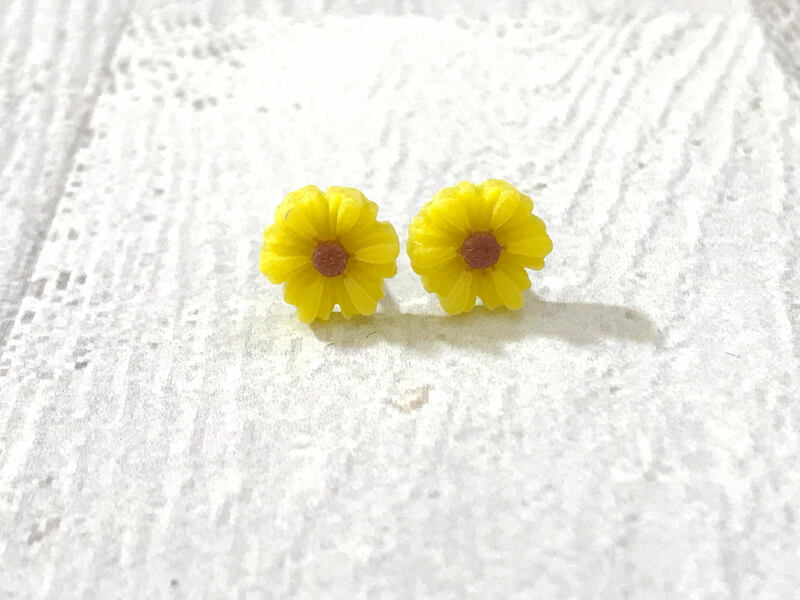 All stud earrings are MADE TO ORDER so please allow up to 72 hours for me to prepare your earrings for shipment - thank you for understanding and patience.